The Polish striker scored a brace to lead Bethlehem Steel to victory Saturday. Runners up include Sergio Santos and Peter Nolan of West Chester United. Is the David Accam of old back? 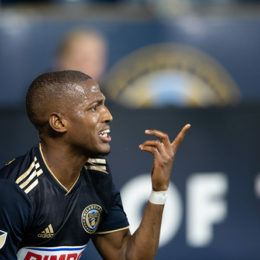 It certainly looks like it, after he created two more goals to lead the Union to victory. 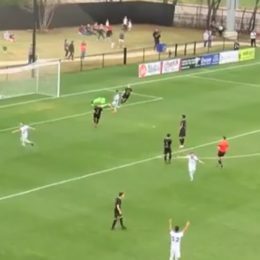 David Accam scored two goals just days after his father died. 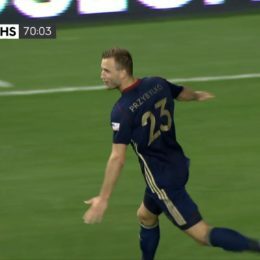 It not only won the Union a game, but it was more goals than he had scored all last year. 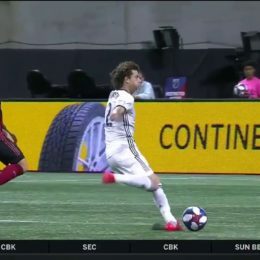 It wasn’t the goal that made Brenden Aaronson’s MLS debut so brilliant. It was everything else. 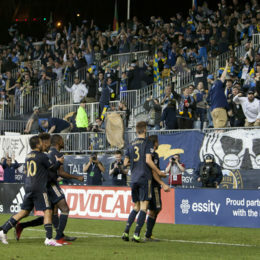 PSP’s Dan Walsh breaks down the Medford teen’s dream night, which would’ve been that much more impressive if anyone else on the Union could finish. 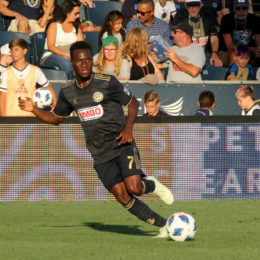 The Bethlehem Steel midfielder and Villanova product created both goals in the team’s opening day win. Also, some honorable mention to some Steel technical wizardry and, alas, C.J. Sapong. 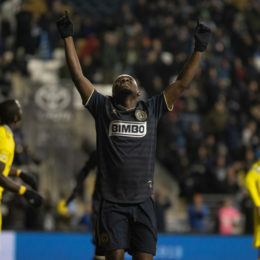 Philadelphia Union kick off the MLS regular season this weekend. 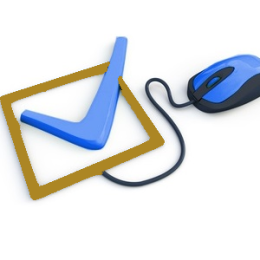 PSP wants to know what you think of the club heading into opening day. 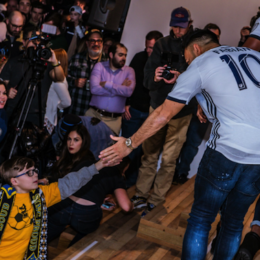 PSP’s Dan Walsh assesses the financial details of the Marco Fabian signing, its impact on the fan base, and where it leaves the Union’s roster build.